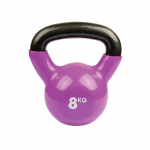 There are few fitness aids that can rival the versatility and effectiveness of kettlebell weights. 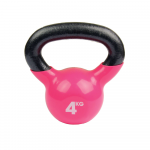 Popular with athletes, martial artists and fitness enthusiasts alike, kettlebells are cannonball-shaped free weights designed to facilitate dynamic ballistic and swinging movements, which challenge the entire muscular and cardiovascular system. 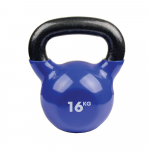 They are excellent for weight training and building core strength, but are equally effective for improving endurance, agility and balance, as well as for toning almost every muscle group you can think of! 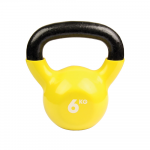 One of the key attractions of training with kettlebells is that they are easy and fun to use, both for individual workouts and as part of group sessions, such as circuits. 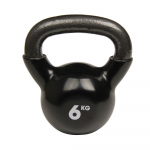 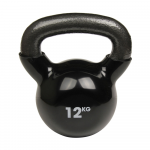 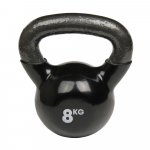 We offer a wide selection of great-value kettle weights ranging from 4kg to 24kg. 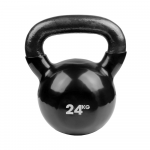 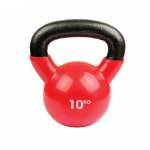 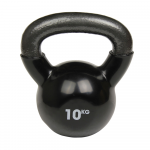 Whether you’re looking to add kettlebells to your home workout or buying for a commercial gym, you’re sure to find exactly what you’re looking fo at MAD-HQ!